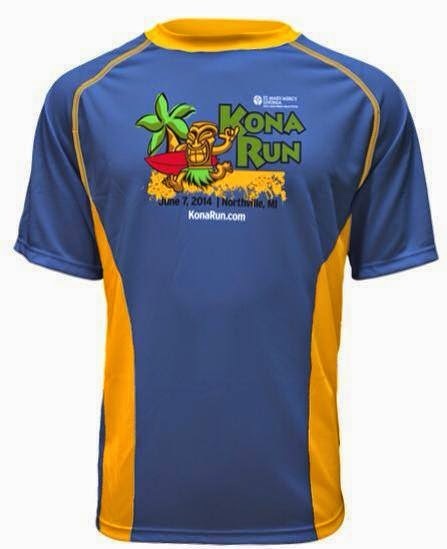 DETROIT RUNNER....: Less than a month to the Kona Run!!!! 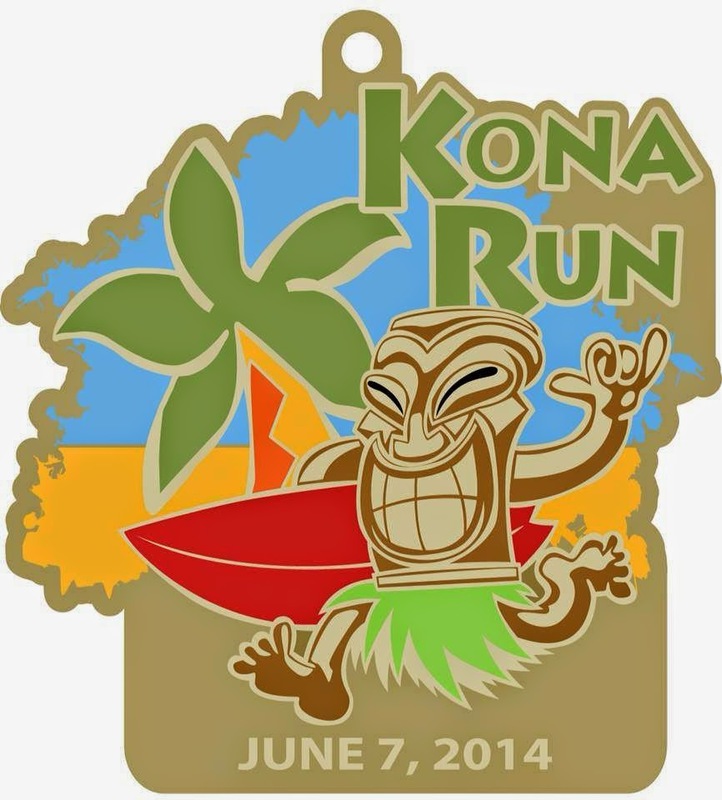 Well this year will be my fifth year in a row running the Kona Run on June 7th. 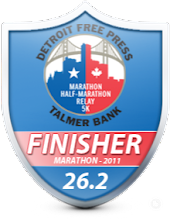 This has always been a great race starting at the racetrack in Northville and finishing on a track in Ford Field in Northville. It was my first 10 mile race ever! This is also the second race in the Grand Slam Series with Wicked Halloween and the Kona Chocolate Run coming later in the year. 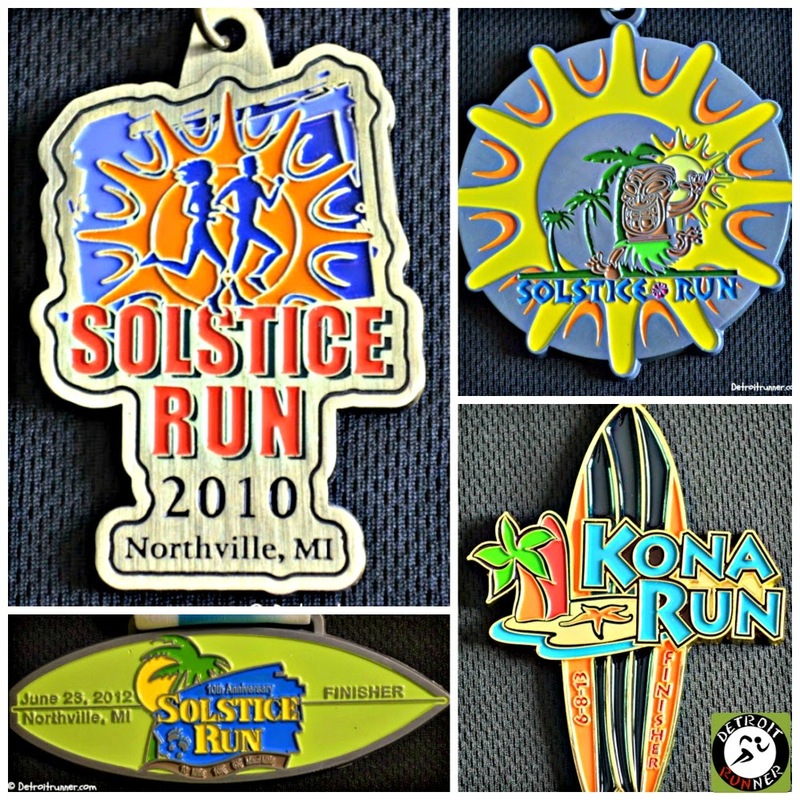 The courses for the 10 mile, 10k and 5k are all USATF certified and they are not for the faint of heart. Haha! There are some hills in there! Ok, they are not that bad but they are hilly courses. Check out the elevation and the course maps. The one mile is two laps around the racetrack. 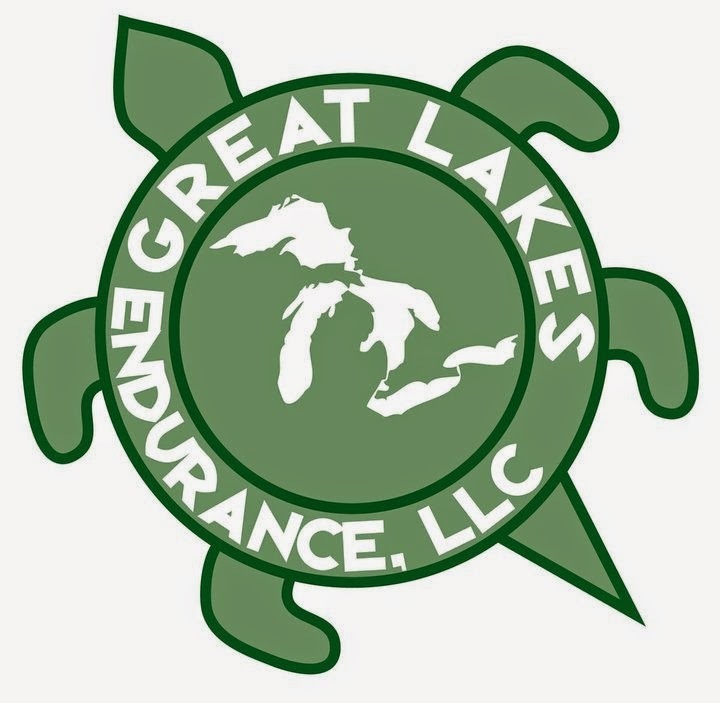 Races start at 7:15am at the Northville Track. I hope to see you out there! 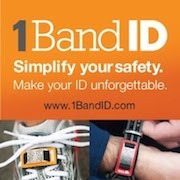 Interested in learning more or signing up to run? 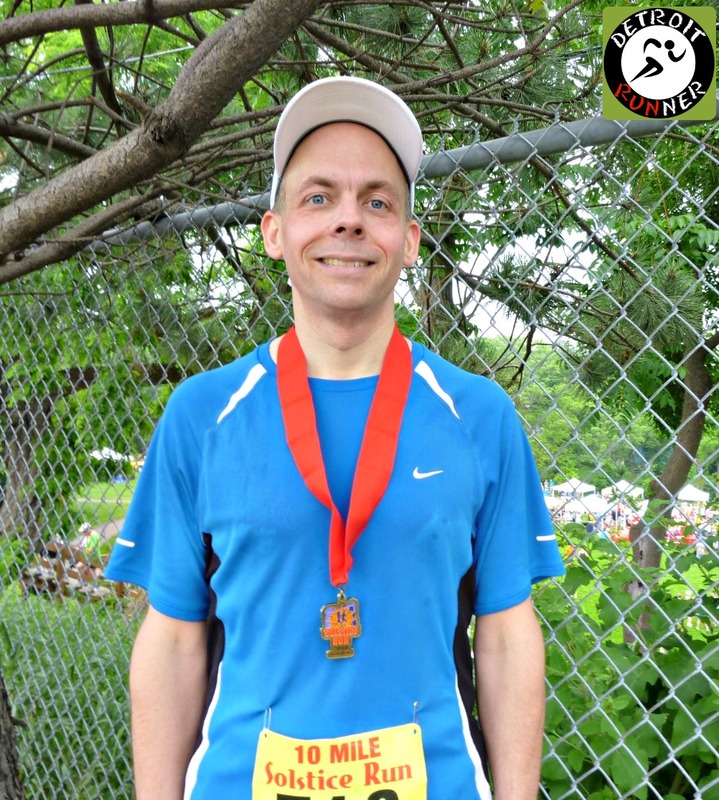 Disclosure: I received a complimentary race entry in exchange for this post and a race review after the race. All opinions are my own and I am not required to give a particular opinion other than an honest one.